Looks like #ArchiesFirstSail was a lot of fun for the kiddos! 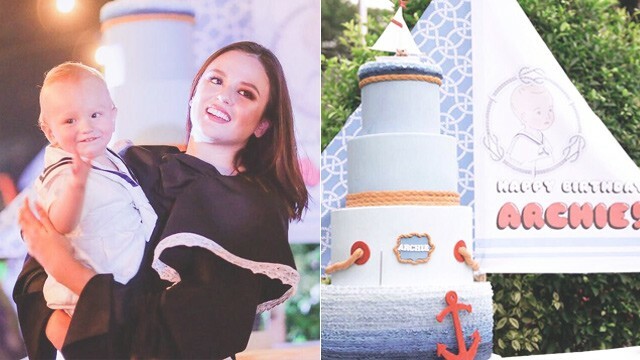 Georgina Wilson and Arthur Burnand's son, Archie, celebrated his first birthday at The Manila Polo Club on December 17, 2017. 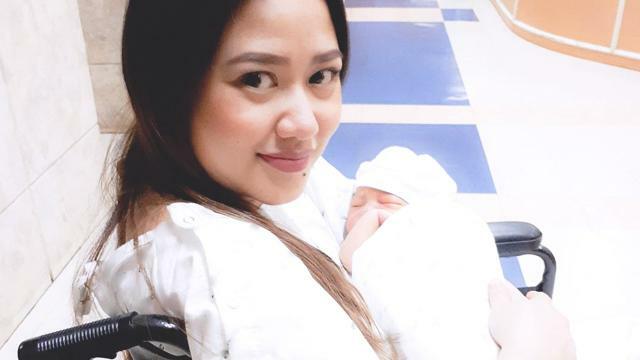 The party had a nautical theme, so naturally, the venue was decorated in red, white, and blue, and baby Arch wore an ADORABLE sailor suit!